Built for great performances with state-of-the-art electronics and highly playable body shape. 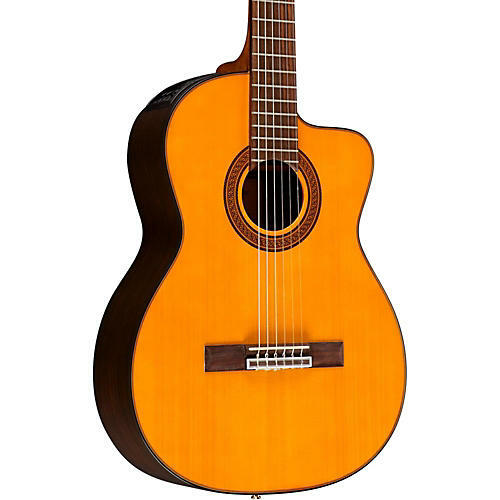 Take your classical game to the next level with this terrific Takamine. Order today.